In the words of an alumni volunteer, the “maiden voyage” of the Leadership Centre on Clearwater Lake is well underway. 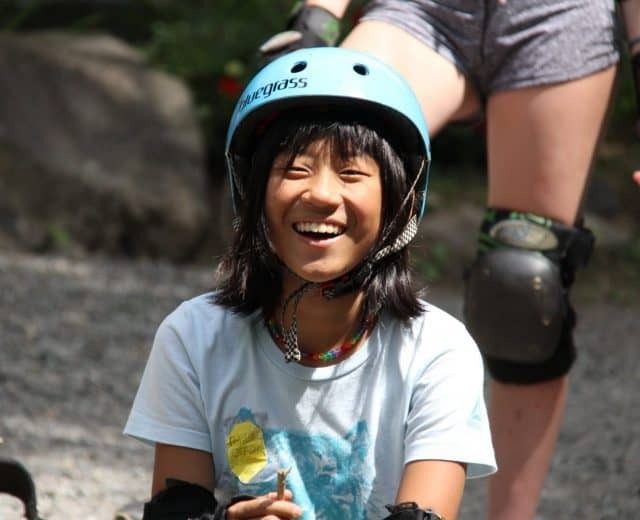 LITs walk the halls, eat in community, and take part in our life-changing leadership programming. 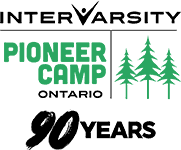 The first cohort of summer staff trained within these walls have been launched to their critical summer ministries in every corner of the property at InterVarsity Pioneer Camp Ontario. In some ways, everything is exactly the same. Closing the facilities gap strengthens what is already the signature leadership experience here: young leaders who rise to every challenge, and drive deep, life-giving roots into a community grounded in Jesus. In other words, the Pioneer legacy of young, high-calibre spiritual leaders continues; take, for example, a waterfront director who was also acting as a chalet leader during week two in addition to her significant waterfront duties. She has risen to the additional responsibility not only with determination, but with enthusiasm! 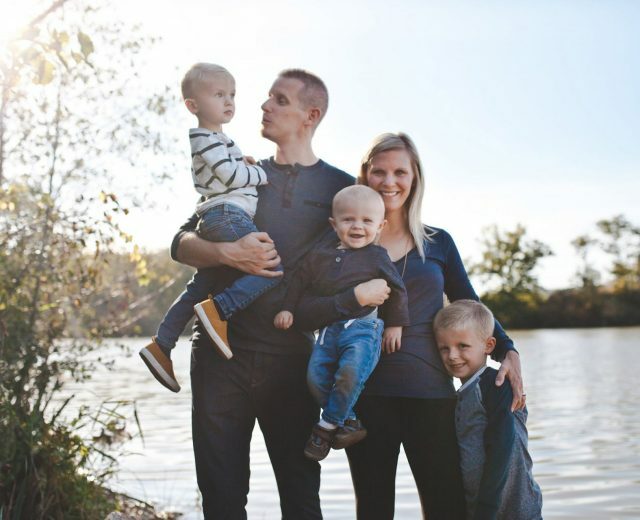 She is excited to “go deep in more personalized conversation about the ways of God and relationship-building” with a small group of girls in ways that are not usually available to a waterfront director. 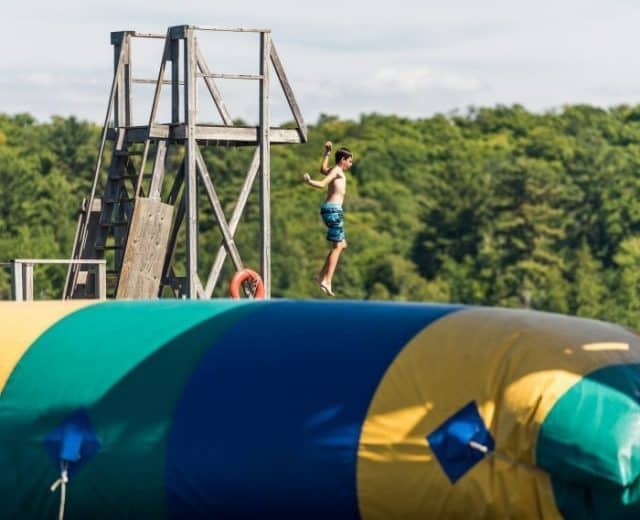 It’s yet another illustration of how our young leaders see opportunity in challenges, but it’s also an incredible testament to the depth of their passion for campers to know Jesus. 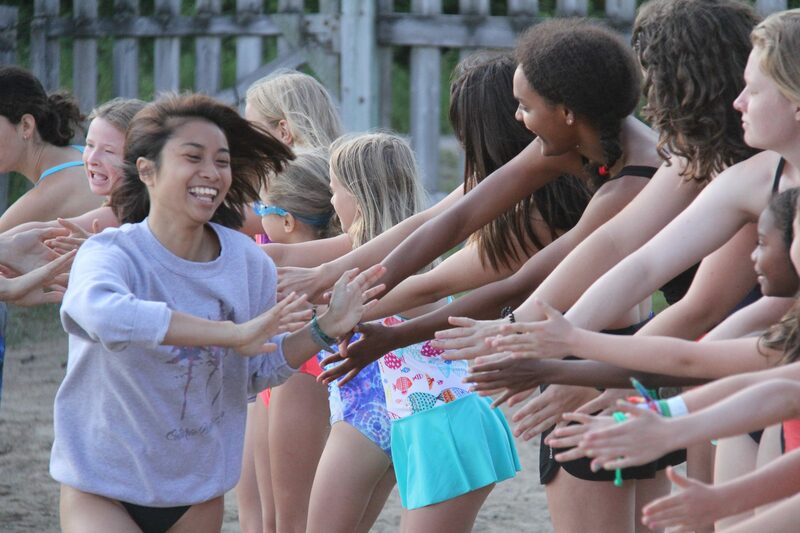 Seeing campers react with such joy to Jesus is right at the heart of the camp experience. 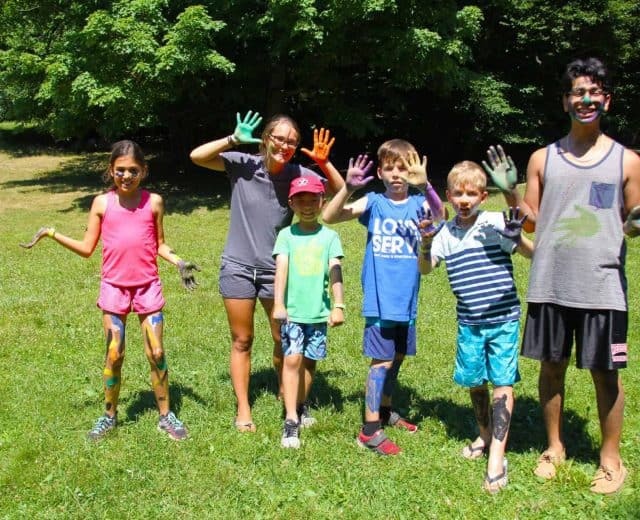 What sometimes comes as a surprise to our young staff team is that the experience of walking with a child as they meet Jesus is transformational not only for the camper, but also for the leader! It’s an exciting, humbling, and awe-filled experience that shifts the very foundation of their understanding of leadership. That experience is constantly shaping and reshaping the culture of our young staff and volunteer team. The very foundation of their understanding of leadership is rooted in the experience of leading people to Jesus. Just imagine the implications when they make their way into the world! Anyone who walks through this thoughtfully designed structure can see how it amplifies the very things that are at the heart of the leadership experience here. 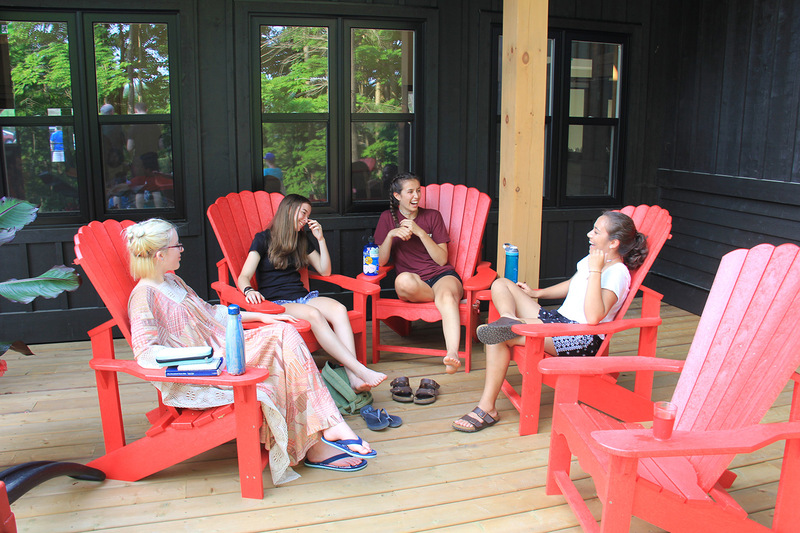 Visitors to the Leadership Centre keep commenting on the informal groups of LITs that gather in the nooks and crannies, strengthening friendships and the foundation of spiritual community. 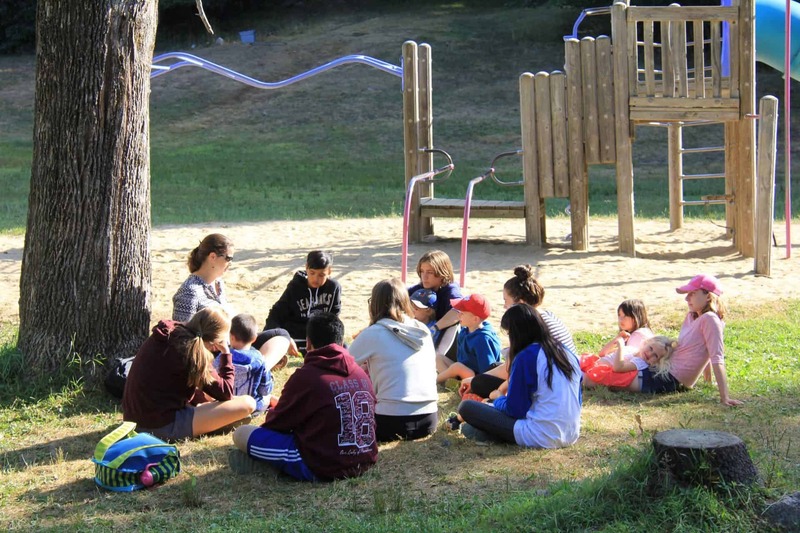 Teaching, worship, and practical training takes place in the flexible meeting rooms, and many of the sessions have been taught by alumni who used to spend THEIR summers building relationships with campers and Jesus. 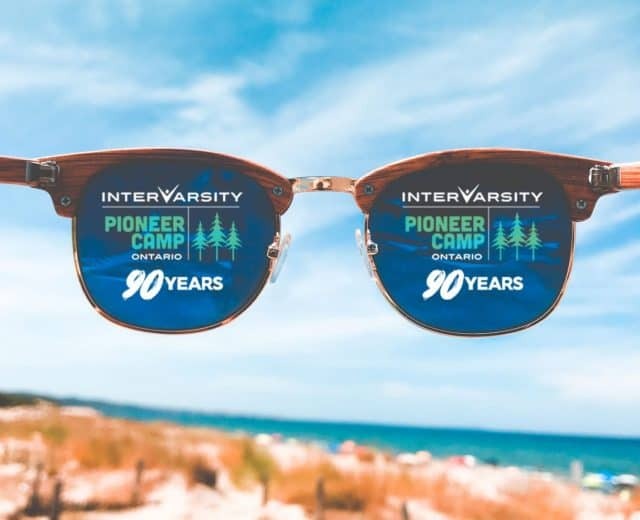 From the very first summer when Howard Guinness established a summer camp as an opportunity for a group of university students to learn leadership by leading children to Jesus, that has been the DNA of Pioneer. The Leadership Centre is just the most recent evidence of the growth of that vision: the vision not only for campers to meet Jesus, but to equip a generation whose fundamental understanding of “leadership” is built around leading people toward God. There is still time to invest in this summer’s leadership experience. Click the button below to join Grounded and Growing before August 31st, and every donation will be matched!